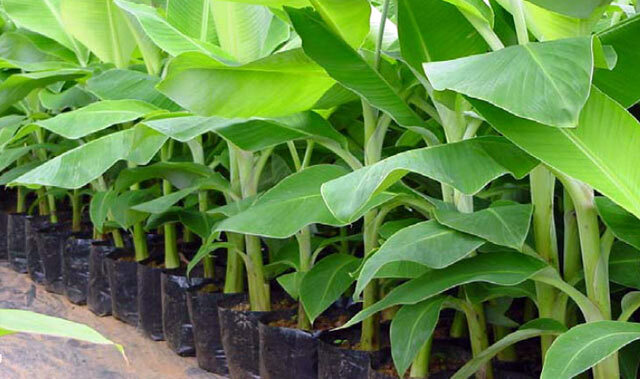 Micro propagation under optimal conditions ensure consistently uniform superior planting material which enables flexibility in accordance with the planting season and market demand. 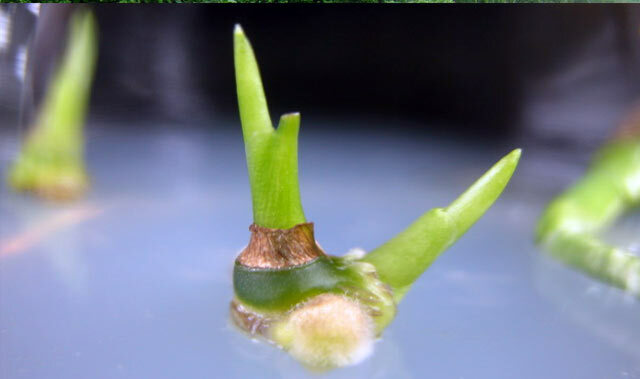 Through Tissue culture large quantities of plants can be supplied at a time. 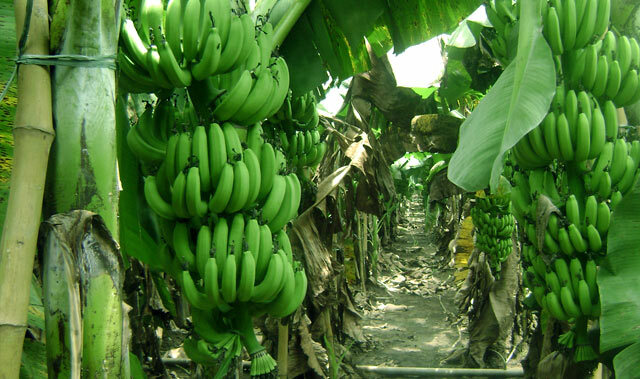 Quality plants give quality produce that eventually fetches premium price in the market. Focused on empowering the Farming Community.